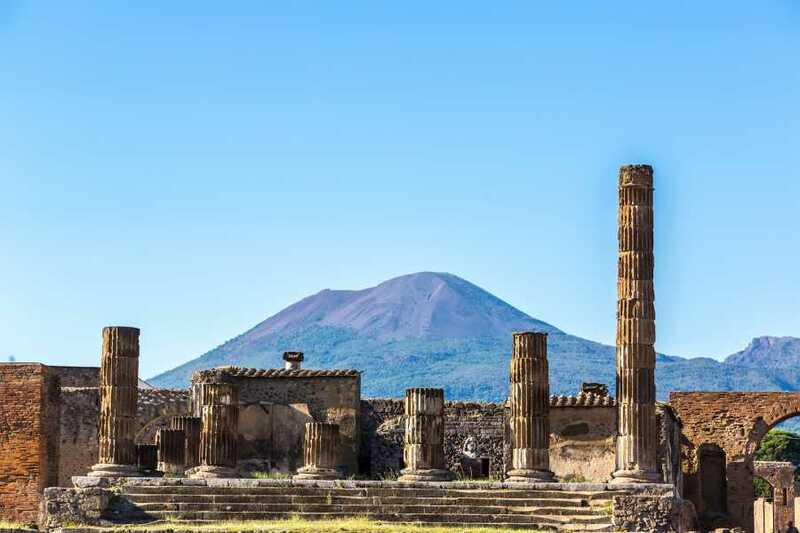 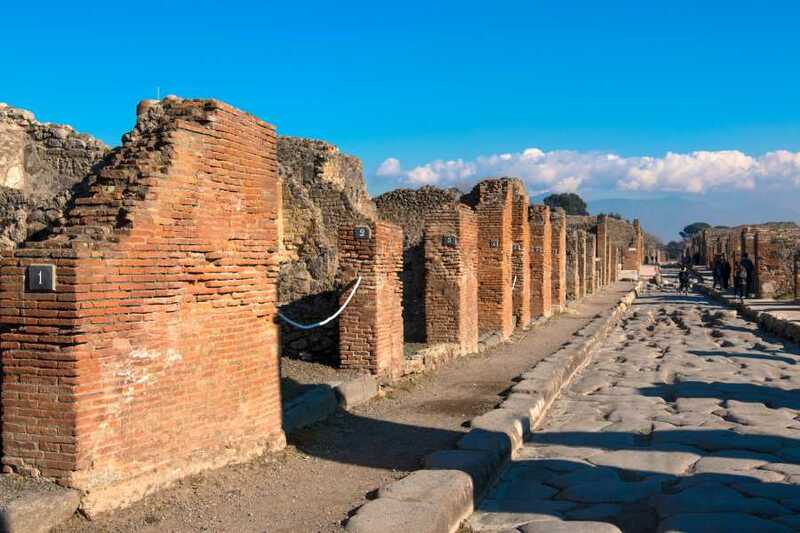 Pick-up from the Hotel and transfer to Pompeii; by the entrance, you’ll meet the guide and will spend consequently 2 hours walking through the alleys of the historical town. 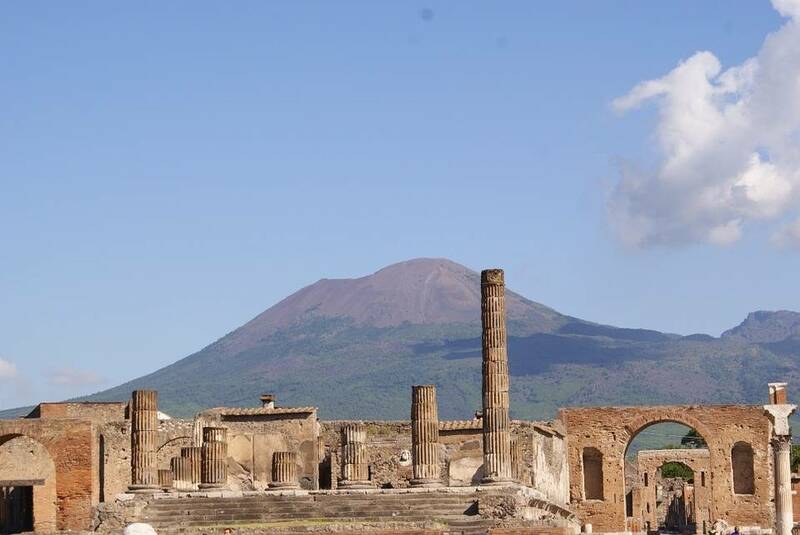 Free time to spend 2 hours to explore this massive site. 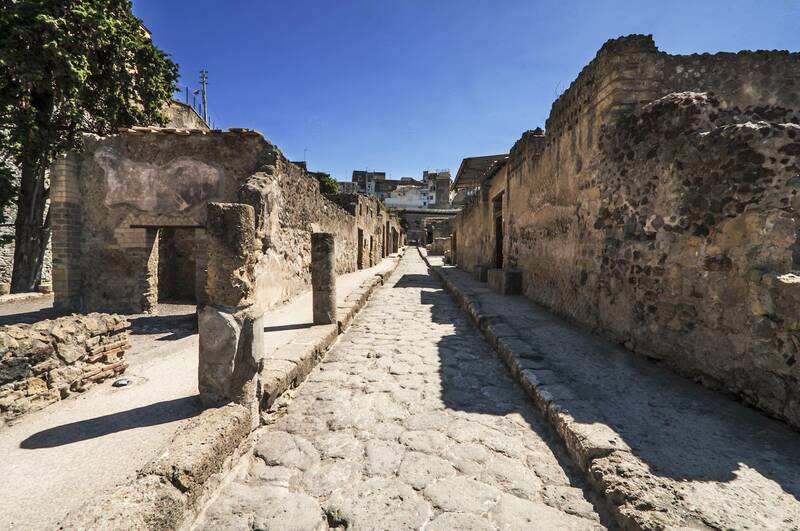 You’ll walk through the alleys of what was once considered one of the most important commercial centers in the area. 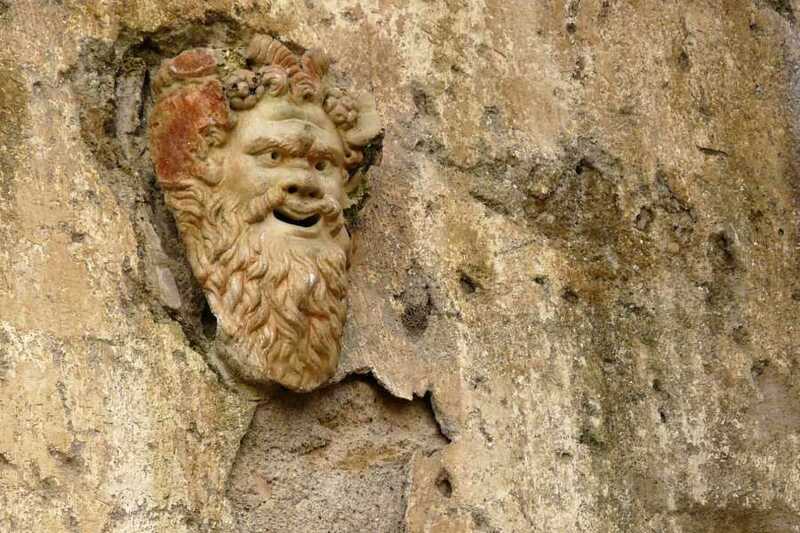 Free time for lunch. 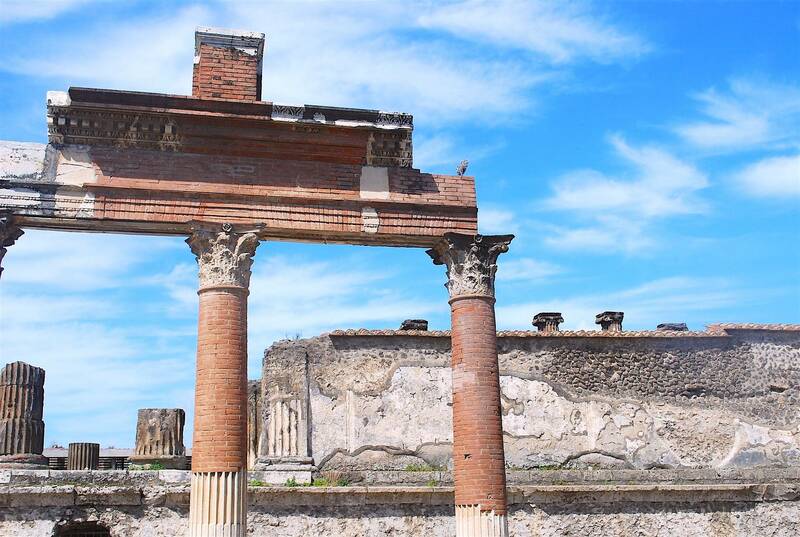 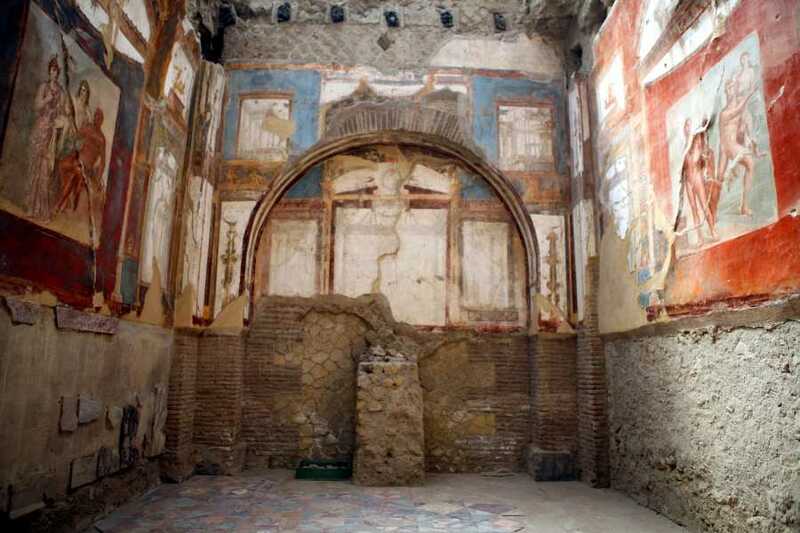 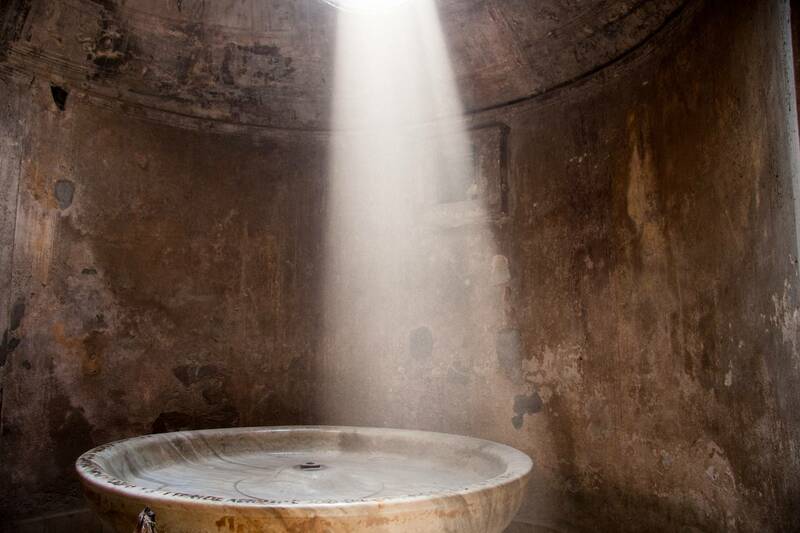 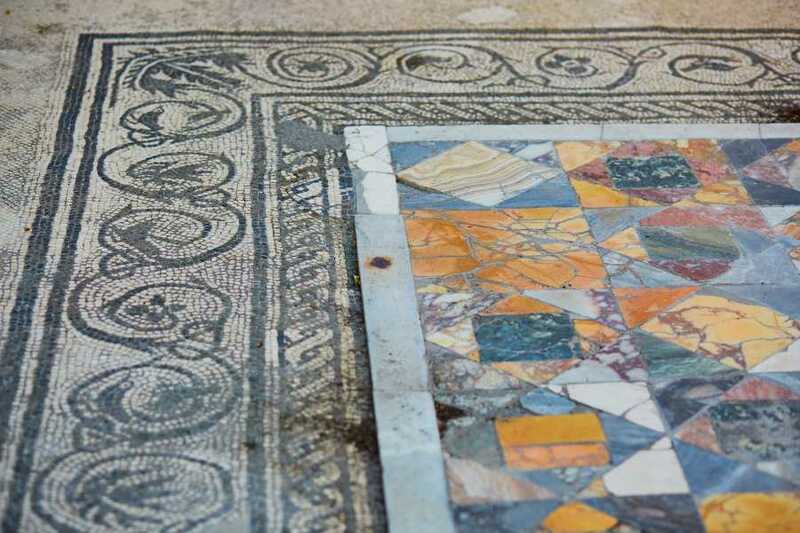 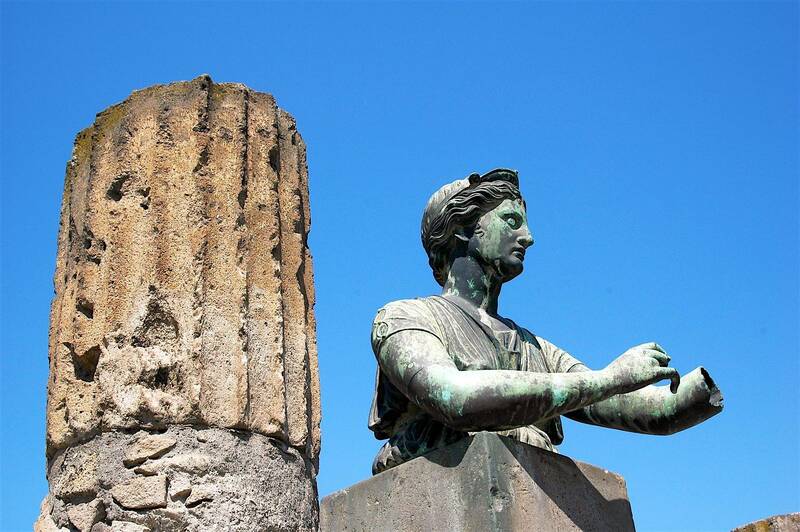 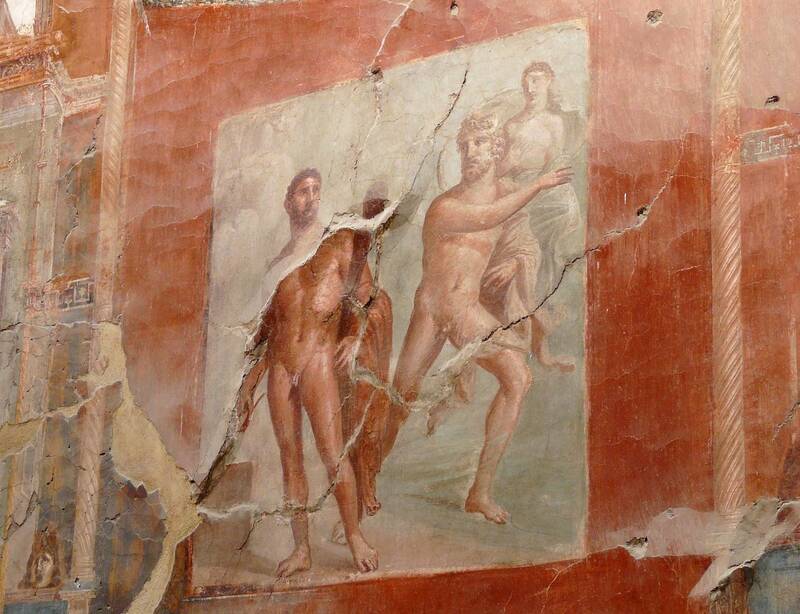 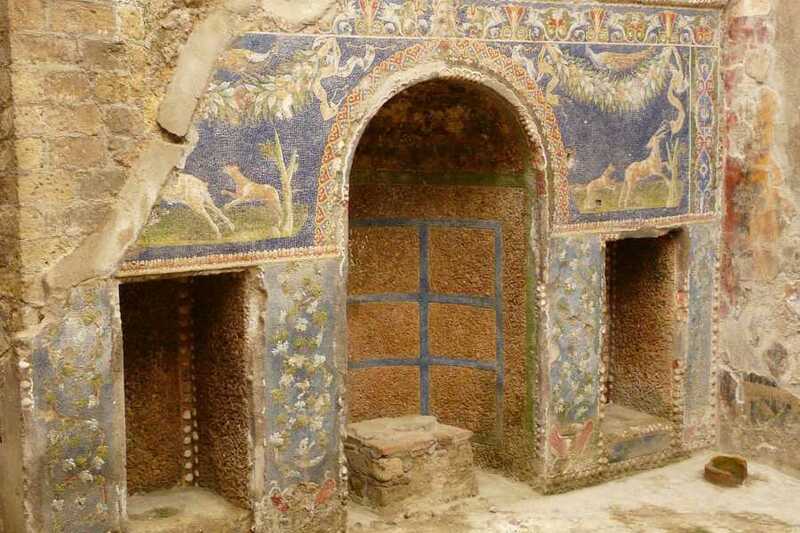 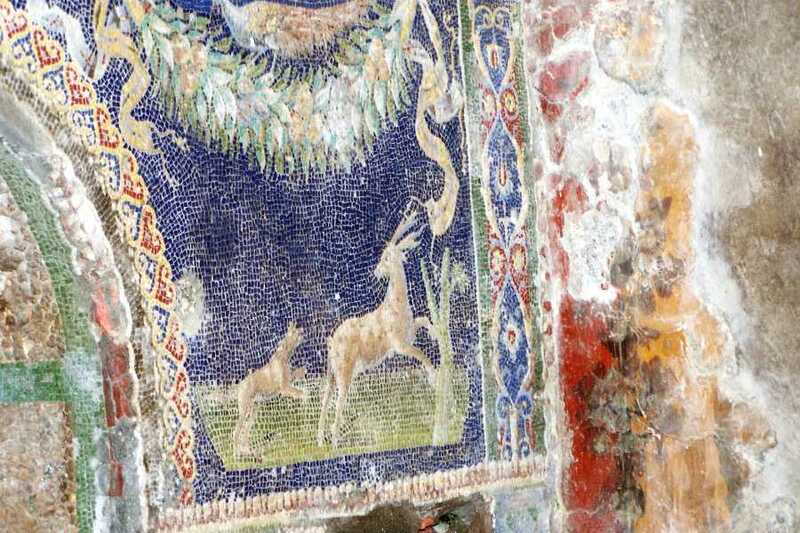 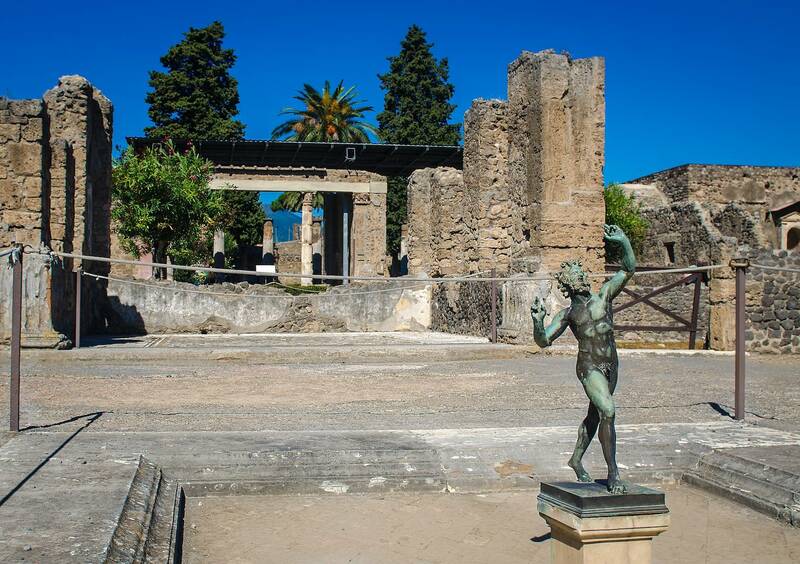 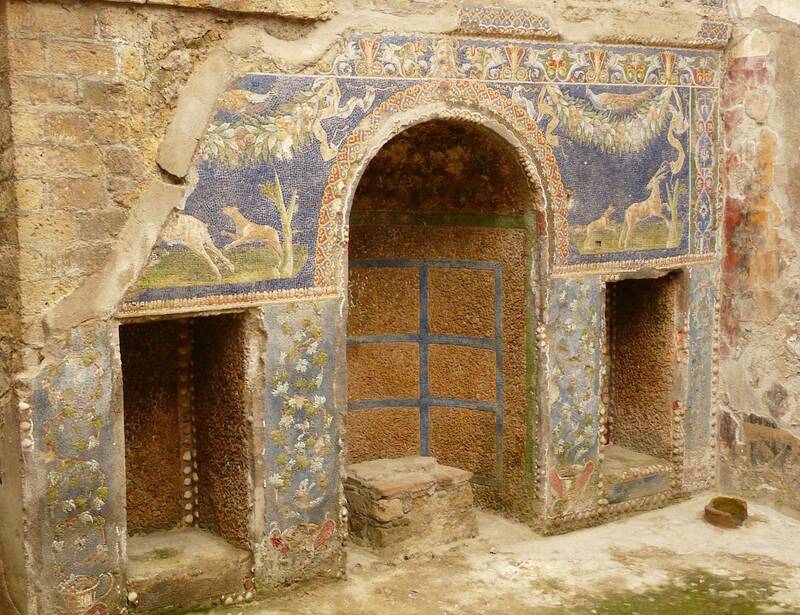 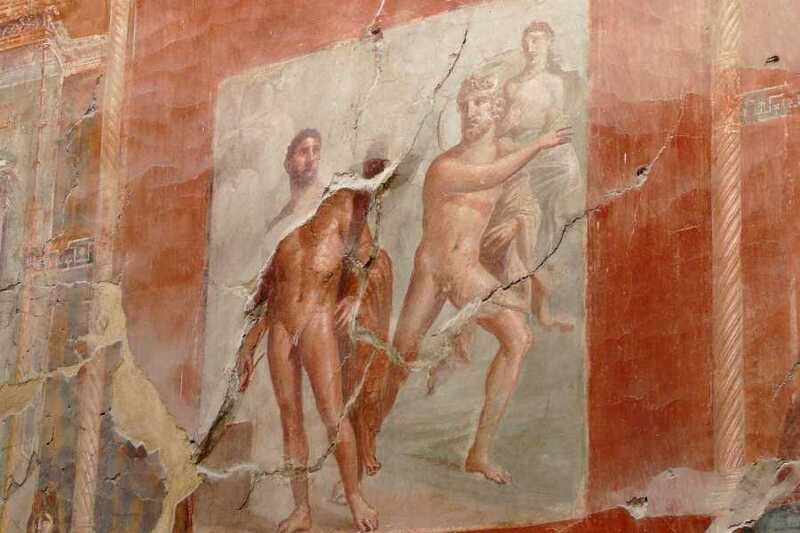 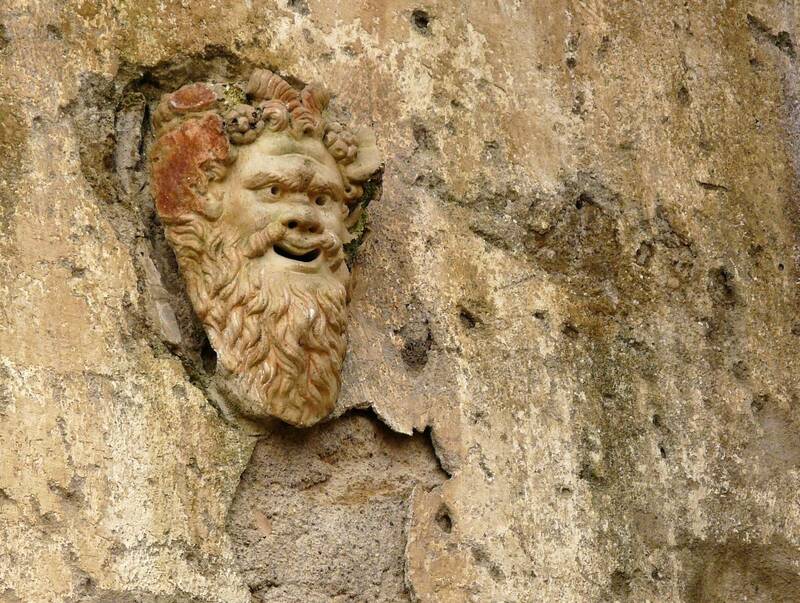 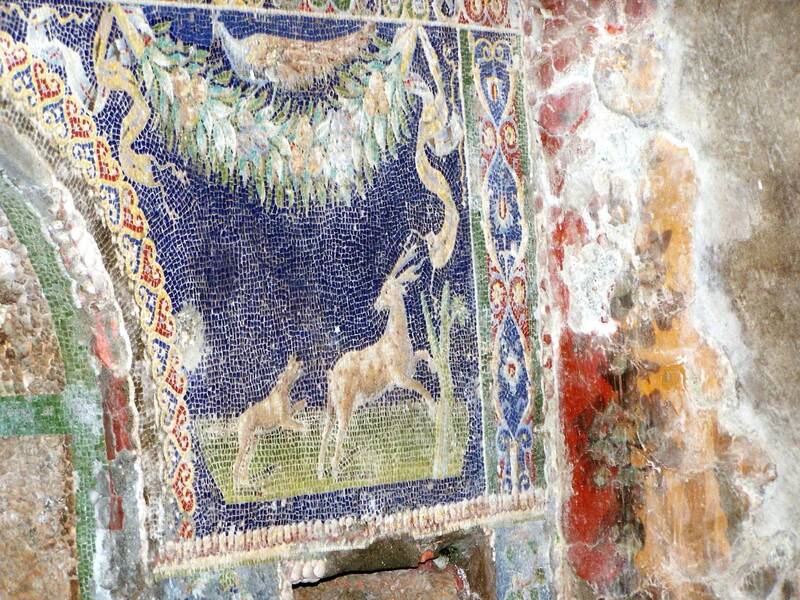 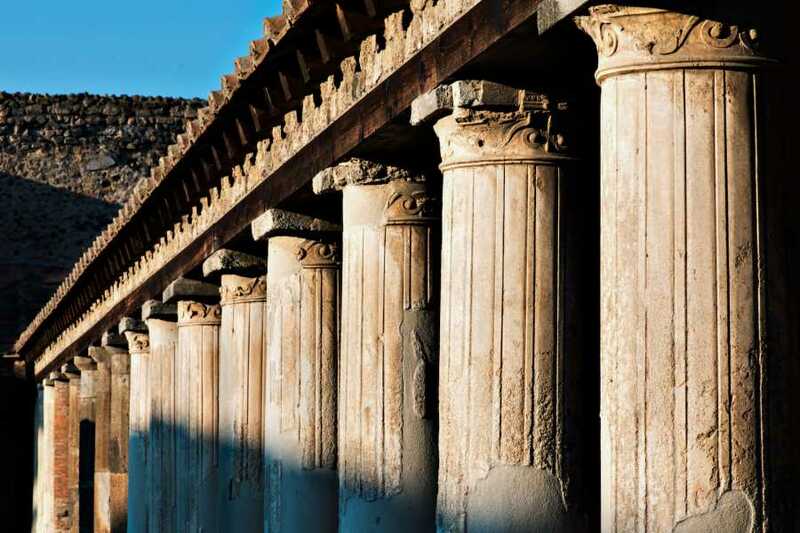 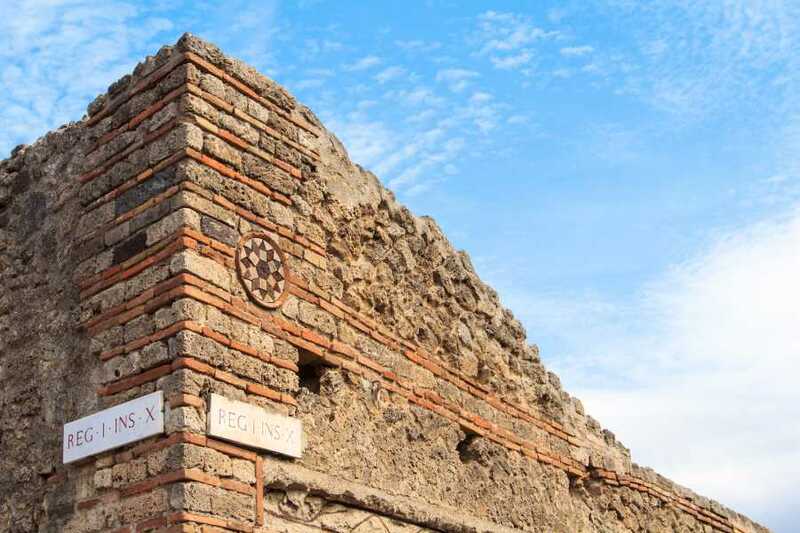 Continue to Herculaneum and free time to visit the archaeological park. 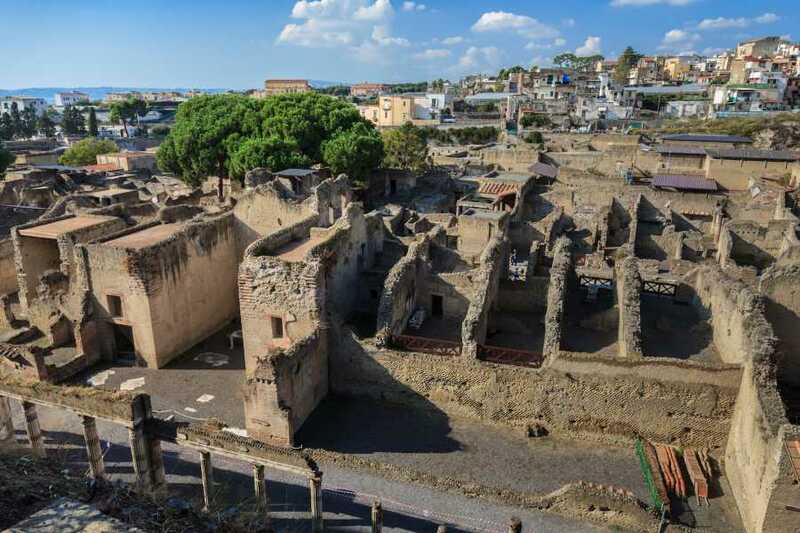 Together with Pompeii, Herculaneum is considered one of the main archaeological sites of the Campania Region today; it is better preserved than the one of Pompeii due to it being buried under a cover of mud and lava.